Due to a recent close encounter between MAVEN and Mars’ moon Phobos, scientists at NASA – National Aeronautics and Space Administration are closer to solving the mystery of how the moon formed. 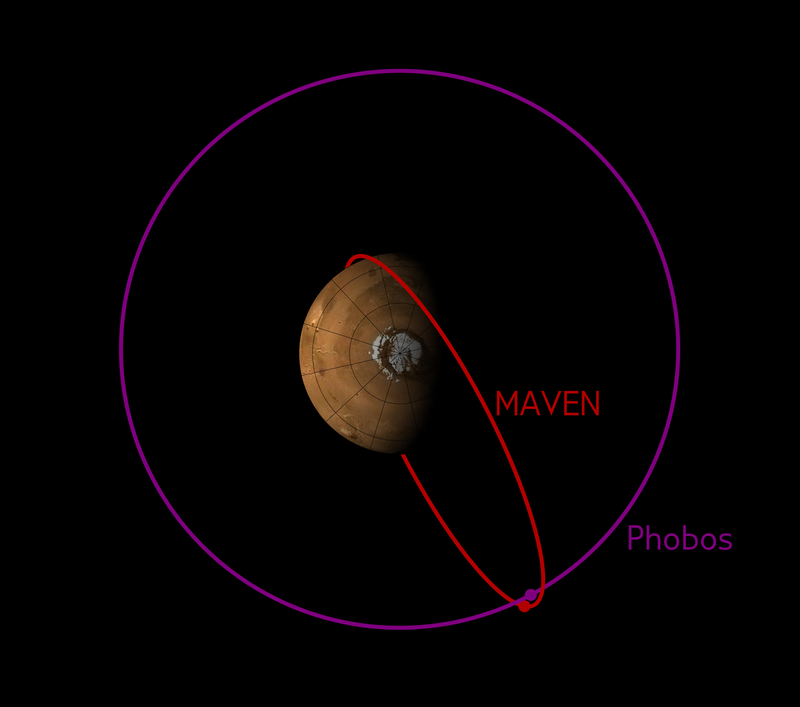 In late November and early December 2015, the ‪#‎MAVEN‬ mission made a series of close approaches to the ‪#‎Martian‬ moon Phobos, collecting data from within 300 miles (500 km) of the moon. 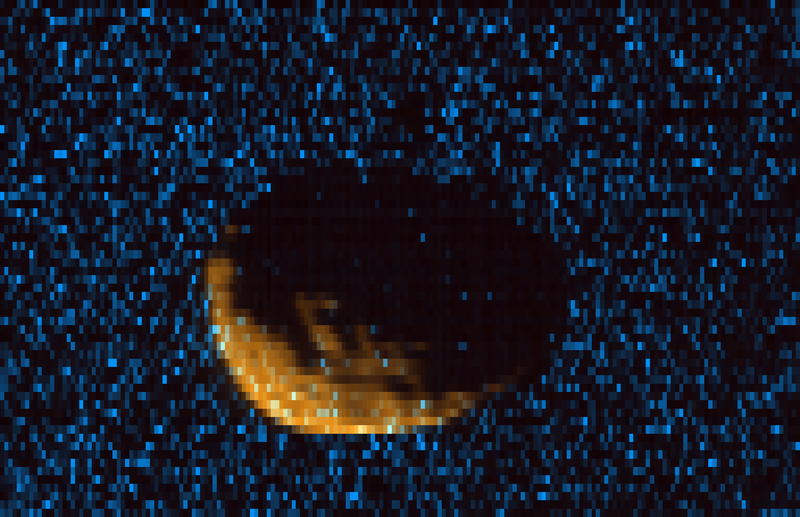 Among the data returned were spectral images of ‪#‎Phobos‬ in the ultraviolet. The images will allow MAVEN scientists to better assess the composition of this enigmatic object, whose origin is unknown.